The idea for "TOTE AS CANVAS" originated when we thought that it would be a great idea to use Tote bag canvas for creating art. We want people to enjoy drawing and for adults to appreciate the enjoyment they can get from this just like when children find a white surface and some crayons and quickly start scribbling. Wouldn't it be great if people walking in the streets carried these bags and turned the cities into what seems like a gallery? 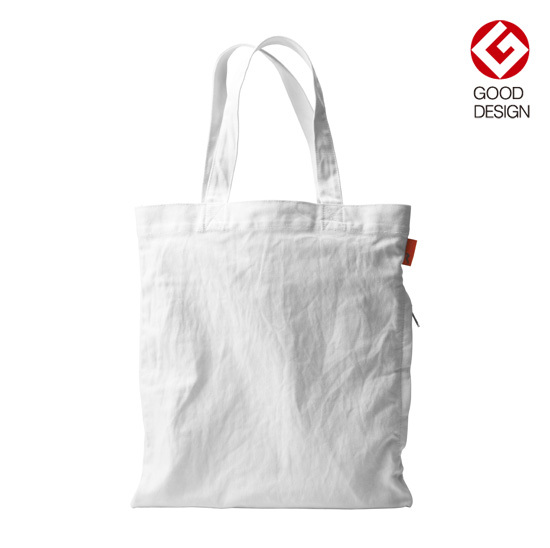 After a simple flash of inspiration we found the opportunity and created "Tote AS CANVAS" and organized the design award. We look forward to you participating in "TOTE AS CANVAS"